Expand your square footage with these popular hues. There are some hard and fast rules when it comes to interior design. Dining room chandeliers should hang 60 to 66 inches off the floor. Never match the color of your walls to a color in one of your fabrics. Hang curtains all the way to the ceiling to make the ceilings appear higher. But when it comes to making a room — especially a small one — there truly is no one right answer. 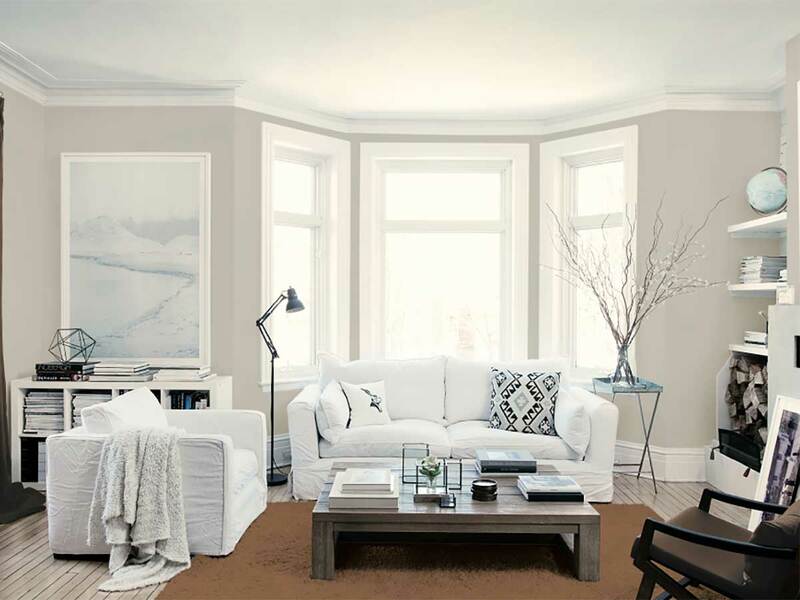 So whether you’re looking for a paint color to live with for a while or one that makes the tiny third bedroom in your home for sale in Sarasota, FL, look just a smidge bigger, we consulted designers, paint companies like PPG Paints, and painters to come up with these 14 paint colors you should consider for your next project. Save them to your home inspiration board on Pinterest, and read on for tips on how to best use them. Best all-around colors to make a space feel larger.